Agrestic North's Deal of the Day is Shangri-La! 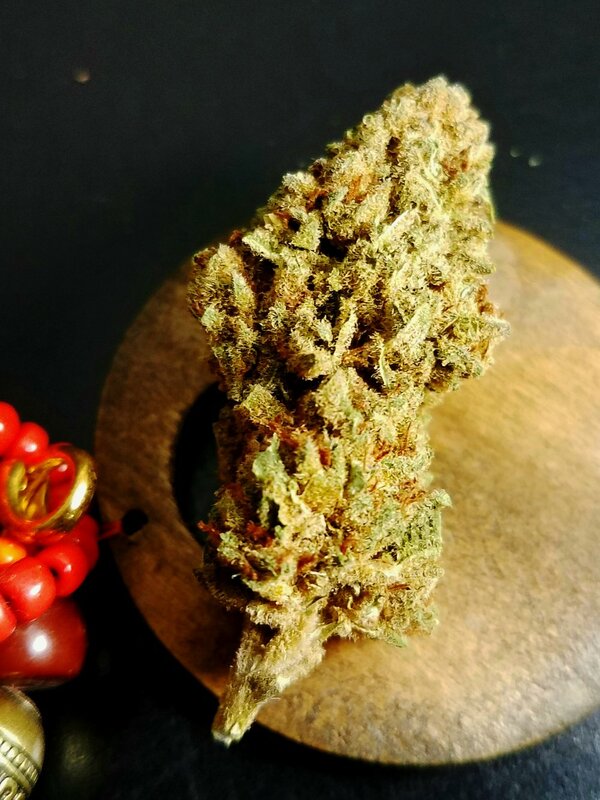 Shangri-La is a Sativa hybrid strain grown by Cascade Valley Cannabis. On sale for R $8.40 / M $7 from R $9.60 / M $8, Shangri-La tests at 26.6% THC and 0.16% CBD. Agrestic South's Deal of the Day is Gorilla Glue #12! Gorilla Glue #12 is a Sativa hybrid strain grown by 45th Parallel Farms. On sale for R $10.80 / M $9 from R $12 / M $10, Gorilla Glue #12 tests at 14.97% THC. Renegade Hour is from 12 PM to 2PM and 7PM to 9PM everyday of the week. During Renegade Hour every strain grown by Renegade Roots is M$2 off each gram!! Currently at The Agrestic North and South we have the Renegade Root strains Hell's Fire OG, Slymer, and McGrupp!